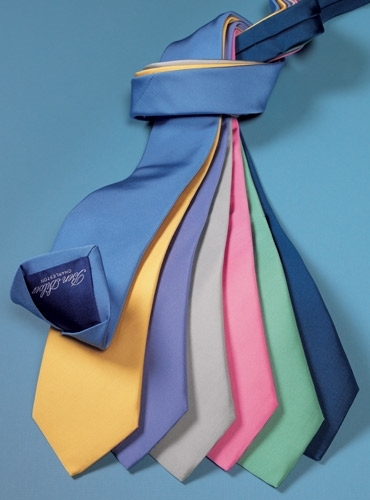 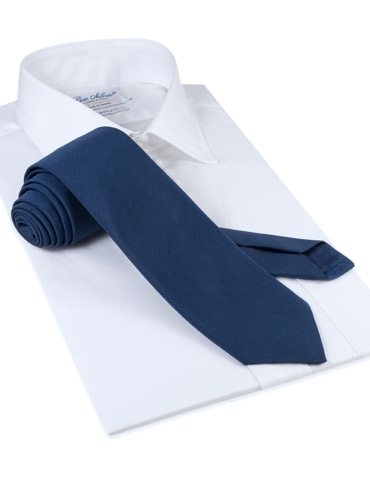 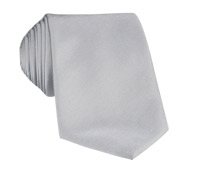 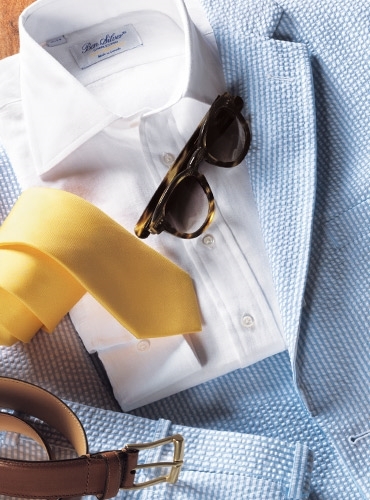 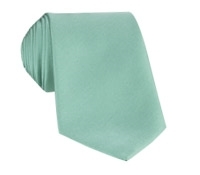 Our exceptional Mogador silk Signature Collection solid color ties are available this season. 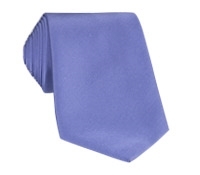 Shown here in G-navy, also available in: A-sky; B-sun; C-lavender; D-cloud; E-rose; F-mint. 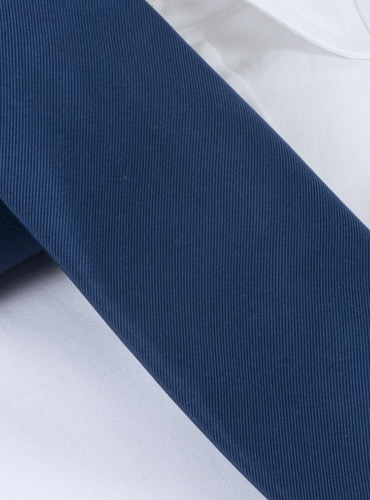 The entirely hand sewn ties are woven in the finest twill for an elegant and crisp hand and a perfect tie knot.